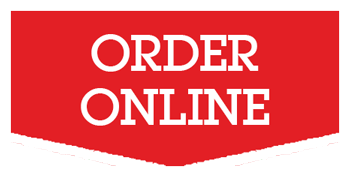 Order online & Get 15% OFF. 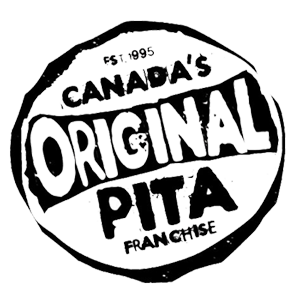 Get Free coffee (hot) on purchase of 9 inch Pita or Salad. 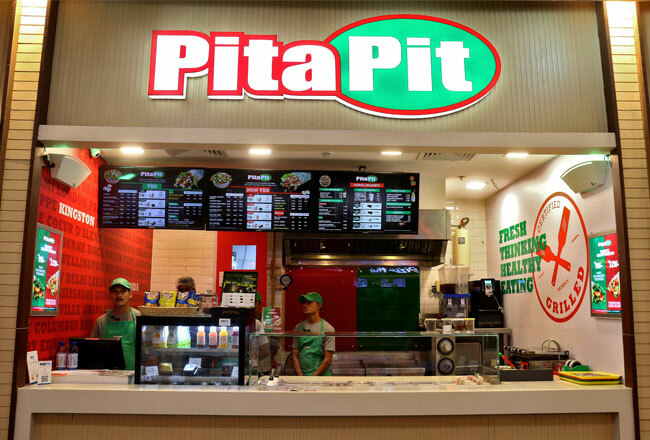 Pita Pit is a Quick Service Restaurant (QSR) chain that has a unique approach towards providing healthy alternatives to the typical fast food options available. 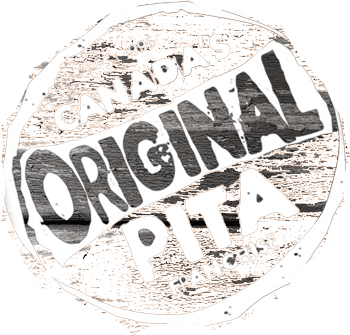 The first store was opened in 1995 in Kingston, Ontario, Canada. 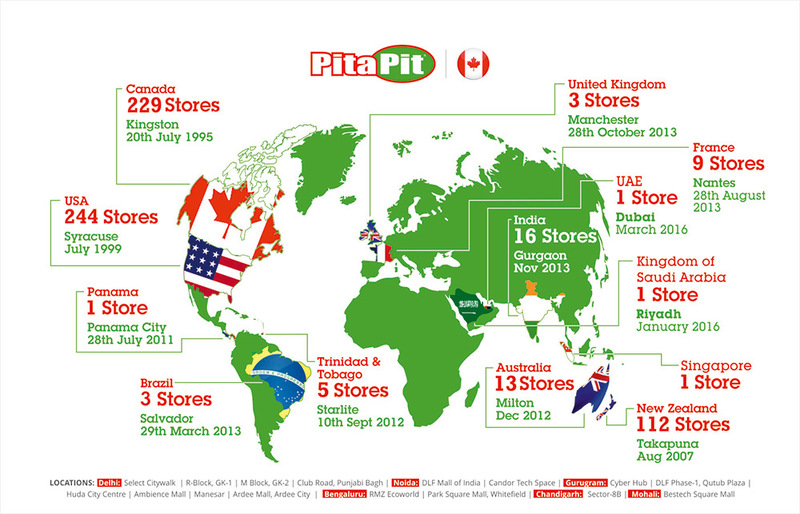 The brand is now present in 13 countries with over 600 stores. 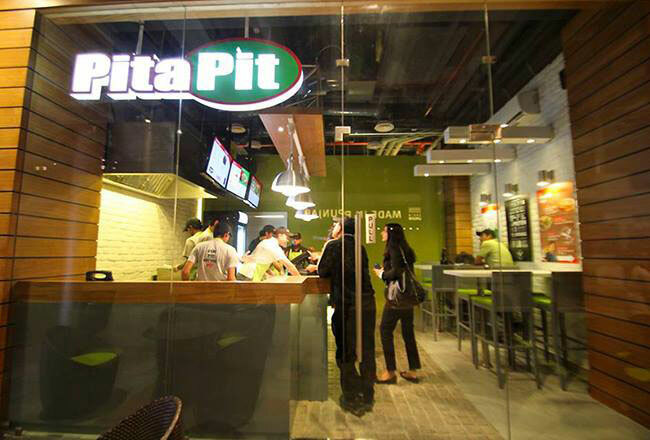 Pita Pit is the pioneer of ‘Fast Casual’ restaurants. 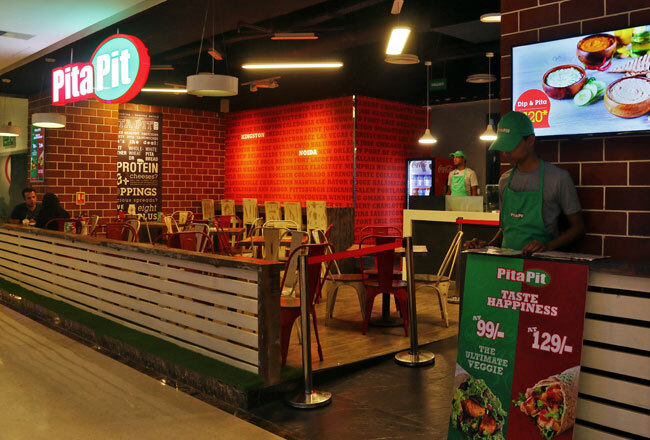 Fast Casuals offer the ease and convenience of fast food but with a more inviting atmosphere and a focus on healthier and better quality food. 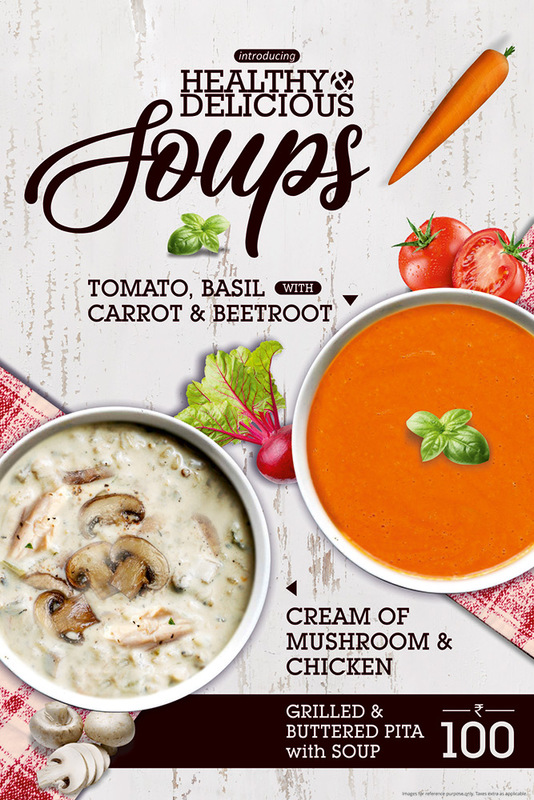 For this reason we carefully curate all our menu offerings to promote a healthy lifestyle and ensure responsible serving through displaying Calorie counts on our menus. 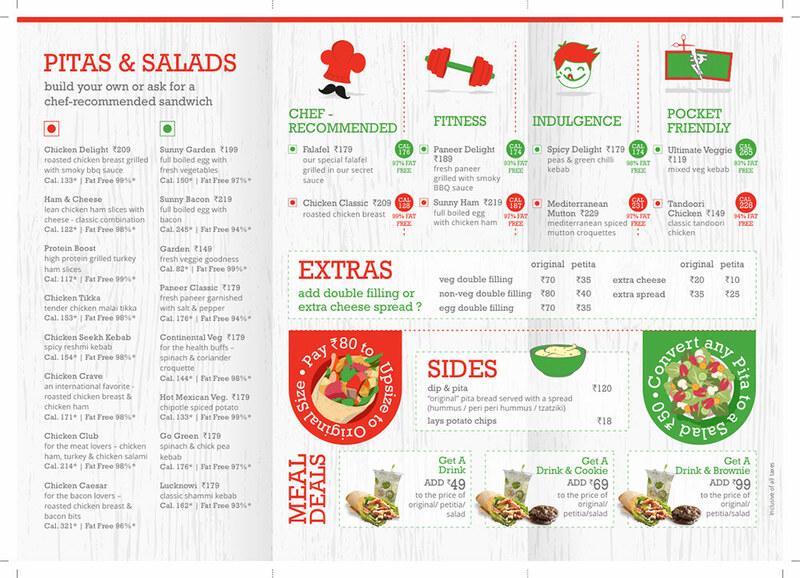 We believe you don't need to sacrifice your health to get a quick, tasty meal. 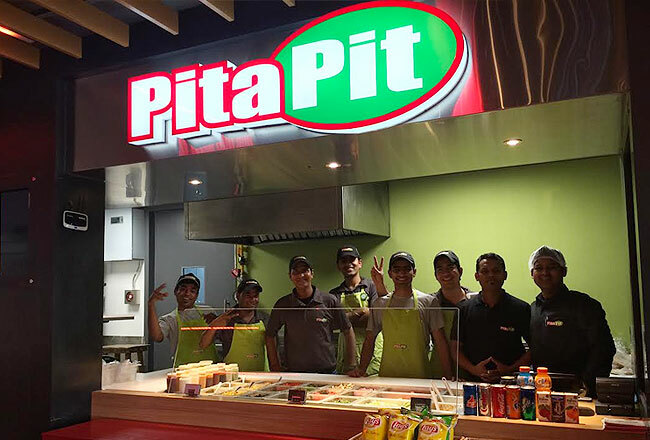 That's why we start with our unique soft and rollable pita bread, then fill it with your choice of lean, grilled meats or vegetarian fillings, fresh vegetables, flavorful cheeses, and savory sauces. 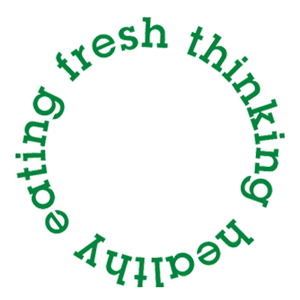 It's Fresh Thinking, Healthy Eating. 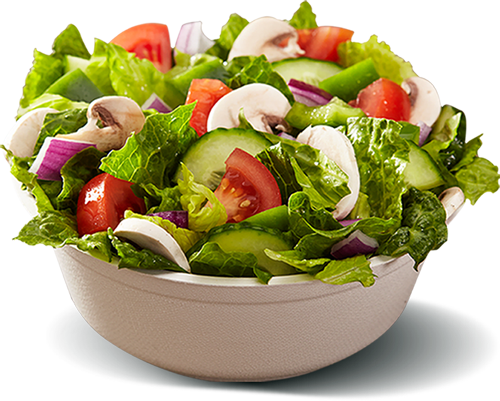 All our meats and veggie fillings are grilled right in front of you, which not only looks and smells great but also helps in retaining the original nutritional values and flavours of the ingredients. This is a big differentiator over the use of a traditional microwave. 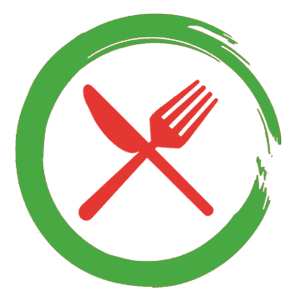 Hosting a party or organizing an event in your office and want to service healthy but delicious food? 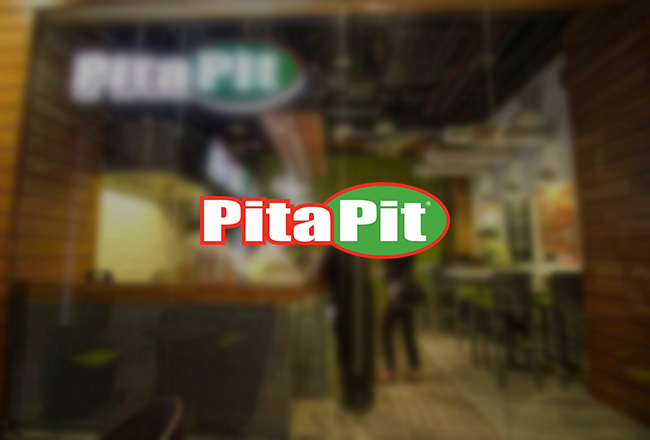 Give us a call on +91-9821411022 and we will put together the perfect menu for you. 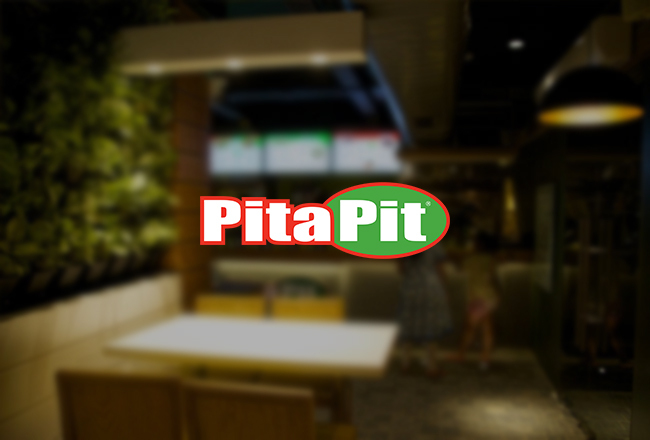 Download the Pita Pit App & Sign Up, Feedback, Share and earn big and eat healthy with unmatched value.